Do you have a teenager that has a hard time with everyday tasks such as getting dressed, going to the mall, paying attention in school, or going to social events? 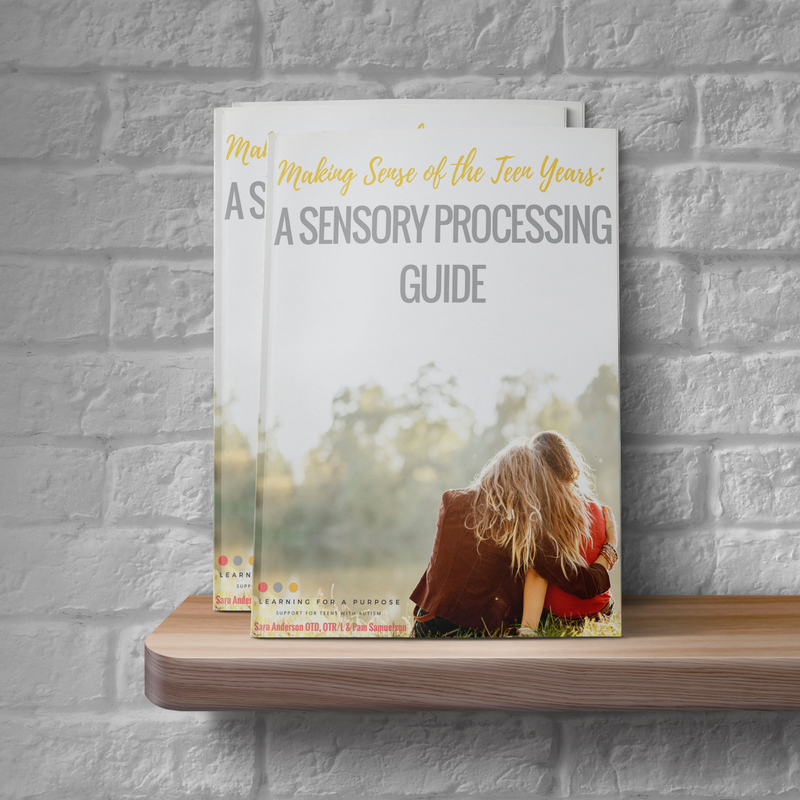 Making Sense of the Teen Years: A Sensory Processing Guide is your solution! 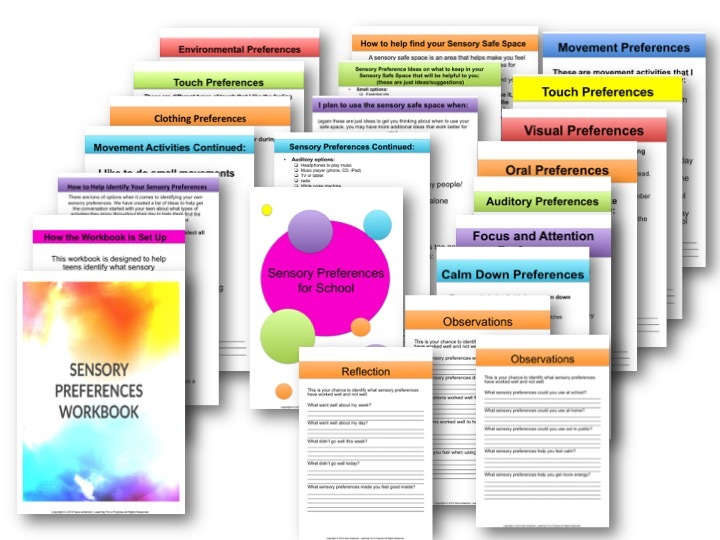 We created this guide to help parents, therapists, and teachers help teens find sensory strategies that work for them to help them cope with everyday situations! 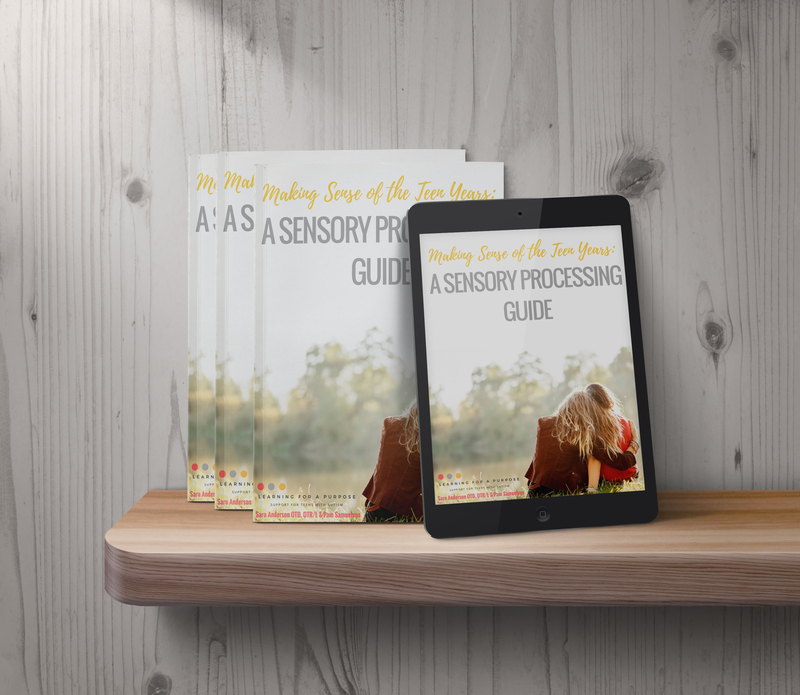 This ebook is intended for parents, therapists, teachers, and anyone helping teens with sensory processing difficulties. We lay out the information in an easy to read format so you don’t get overwhelmed by the information. What is a Sensory Safe Space? Over 50 pages of BONUSES!! 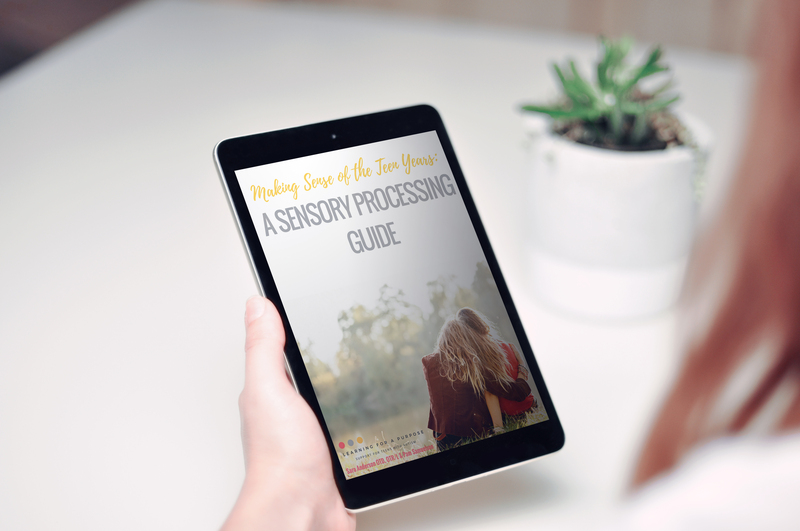 Making Sense of the Teen Years: A Sensory Processing Guide is an eBook, or Digital file, which means you are purchasing a PDF copy. That means you can read the book on any computer or mobile device and print off a copy. This book includes clickable links to relevant resources as well. As a result, this book is best viewed on a computer or mobile device. If you live in the UK or a country that uses VAT Please purchase a copy through the special link below! 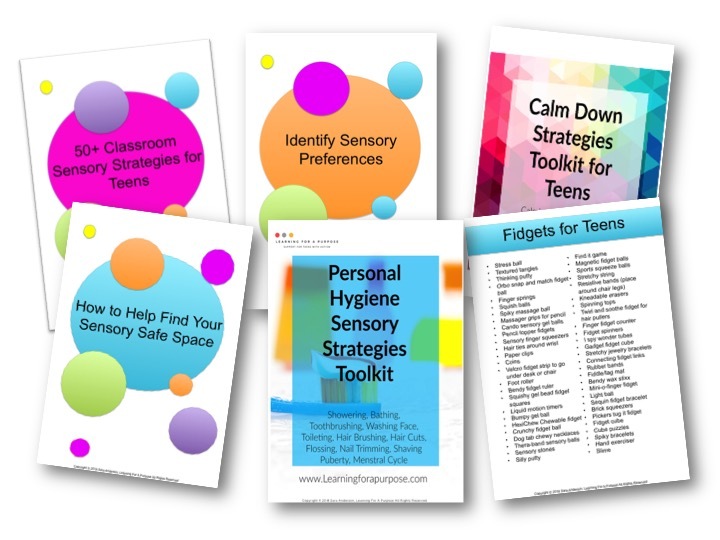 Everything you need to help your teenager with sensory processing difficulties cope with everyday situations. Everything is included in this package with the EBOOK and the BONUSES!! Live in the UK or a Country that uses a VAT tax? Buy the digital e-book HERE!! 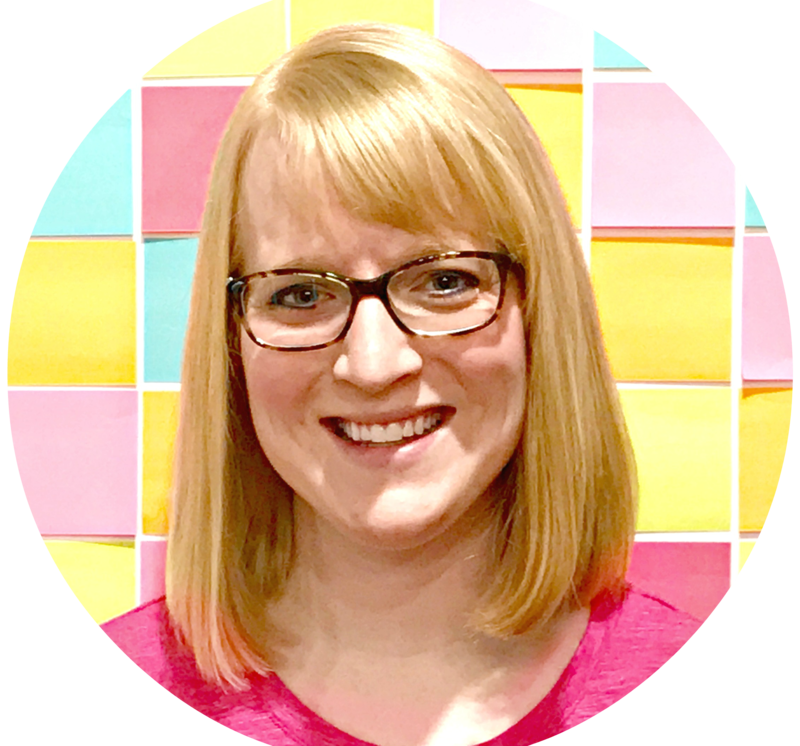 Pam is the mother and a special edcuation teacher who provides valuable expereinces as a parent and a teacher to help provide valuable resources for families.